I’m about to fall asleep on the couch watching the Red Sox play the Yankees. As much as I want to watch the game, I also want to revel in the comfort of a relaxing Friday night. My body is showered and warm, my belly is full, and my love is sitting next to me. What could be more joyful? 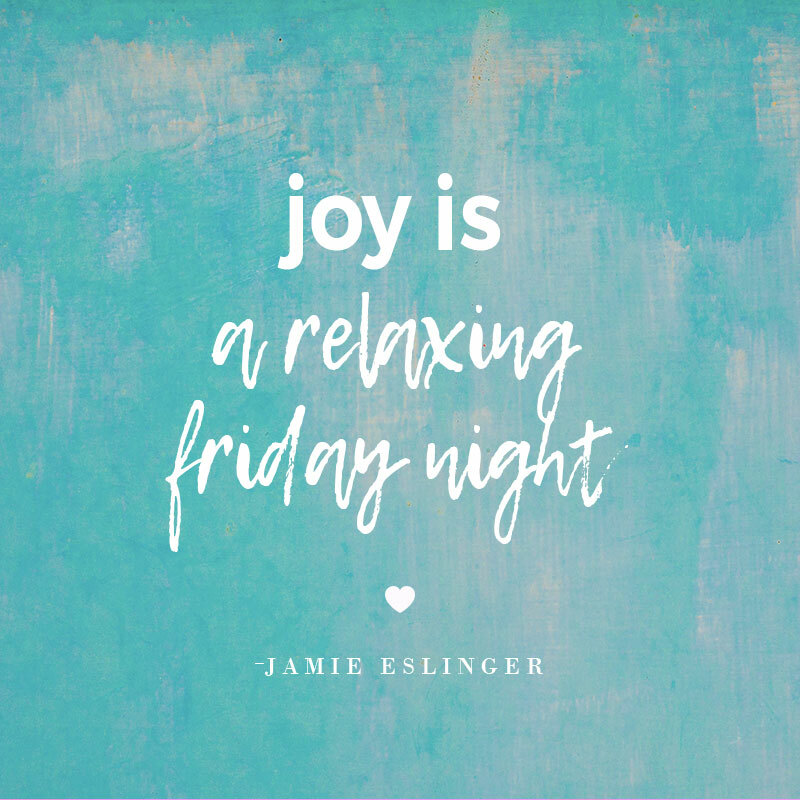 Here’s to the joy of the weekend!